Struggling to get to the gym? ROO-T CAMP could be the answer for anyone needing an extra incentive to join the January health kick. 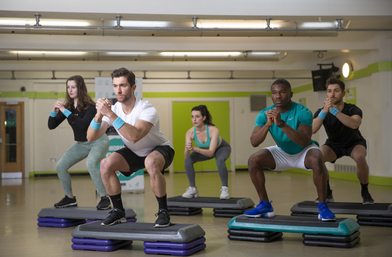 In a UK first, Deliveroo and YMCA have joined forces to launch a nationwide gym class that rewards anyone who completes the 40 minute session with a free takeaway and it’s not just curries and Chinese on offer but healthy options for post-workout fuel. 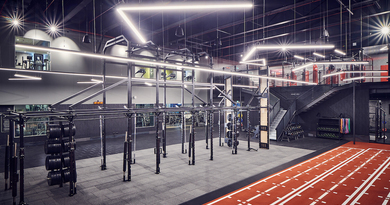 The completely free ROO-T CAMP classes are available in London, Manchester, Newcastle and Cardiff and comprise of a mixture of bike riding, stair climbing, balance and weight lifting. The classes have been developed as new analysis reveals a food delivery rider tops the list of best calorie-burning jobs. 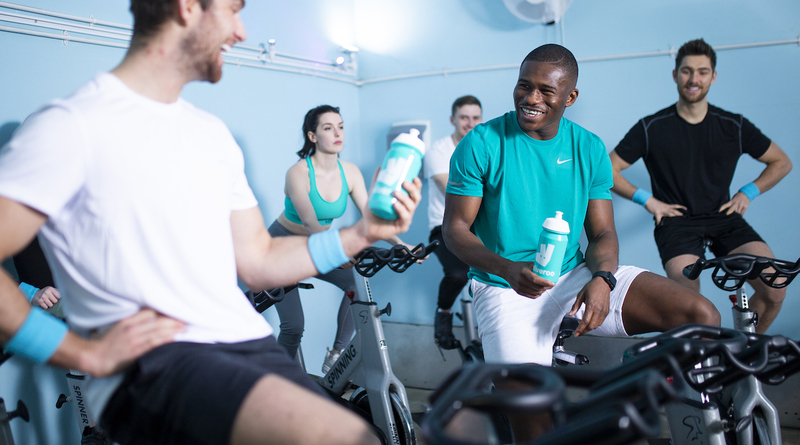 Fitness expert, Jane Wake said “Becoming a Deliveroo rider requires a certain level of fitness but it’s almost guaranteed to get you into better shape – even on a part time basis. For Deliveroo cyclists there’s an obvious cardio workout, however all riders improve their balance, and both core and leg strength too. Carrying orders from door to door whilst negotiating steps and stair cases will improve agility, speed, upper and lower body strength which is why this really so good for the whole body. Biggest of all is the incentive to move fast. ROO-T CAMP classes launch on Monday 21st January with timings varying from gym to gym. Classes can be booked by calling the relevant YMCA. ← Hard Work or Smart Work.